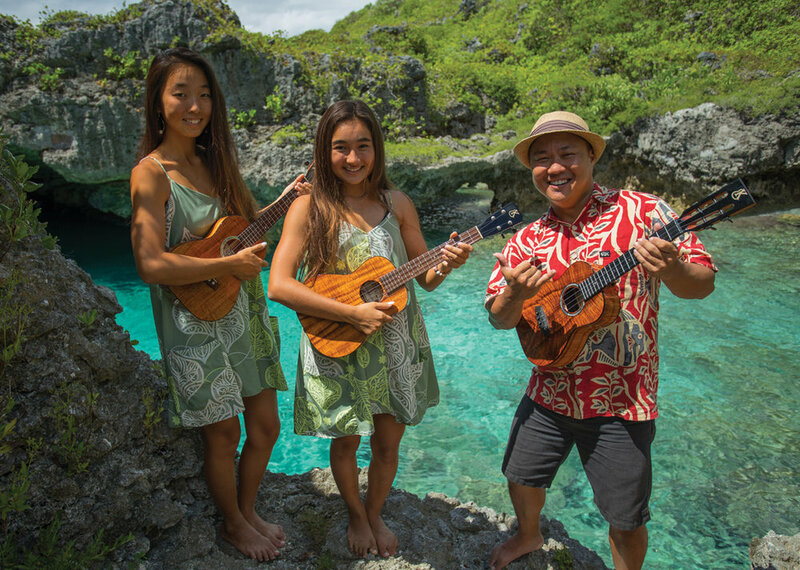 NiueKulele is a five day ukulele music extravaganza on Niue Island. 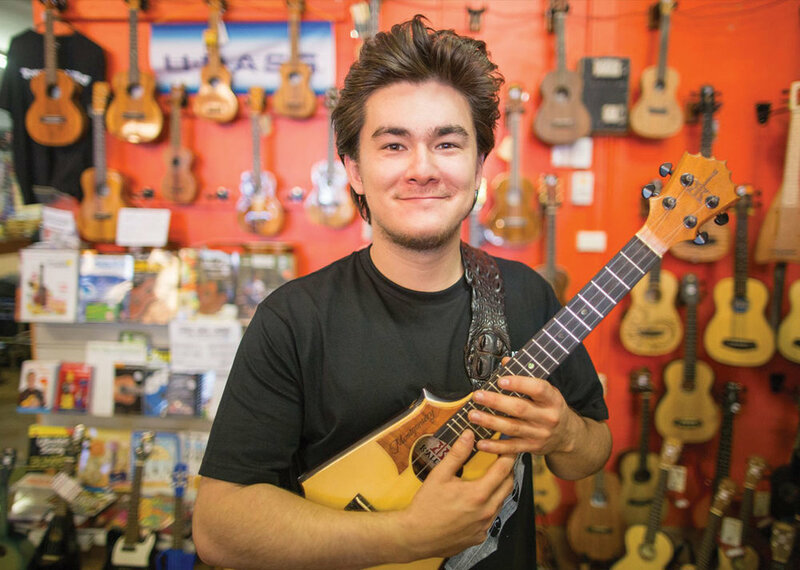 This vibrant musical fiesta for all includes ukulele workshops, concerts and instructional sessions. With a star cast of international guests, including YouTube sensations Honoka and Azita from Hawaii and jazz and blues phenomen Ryo Montgomery from Australia, along with local musicians, this event is a celebration not to be missed! Visit www.niuekulele.com for more information and book your spot now.